Meet the people who make things happen! Dr. Eriksson is professor of biochemistry at School of Medical Sciences, University of Cape Coast, Ghana. She earned her Ph.D. in biophysical chemistry from Chalmers University of Technology in Gothenburg, Sweden, in 1988. Since 2003 she holds a master’s degree from Columbia University Graduate School of Journalism. 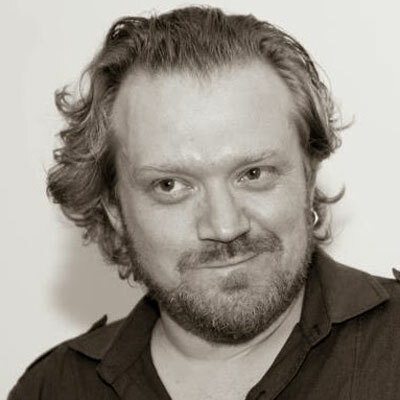 Per Thorén earned his PhD in Physical chemistry at Chalmers University of Technology in 2003. 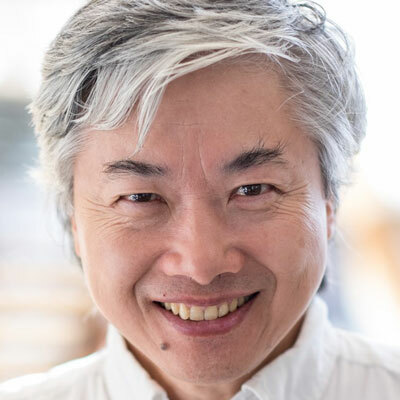 His primary research area is in cellular delivery of macromolecules, but he has also worked on surfactants for solubilization of poorly soluble drugs. He he has been a part of Molecular Frontiers since it was formed in 2006, managing most of our activities. At present, he is Chief Operating Officer(COO) of Molecular Frontiers and Project Manager for MoleClues. 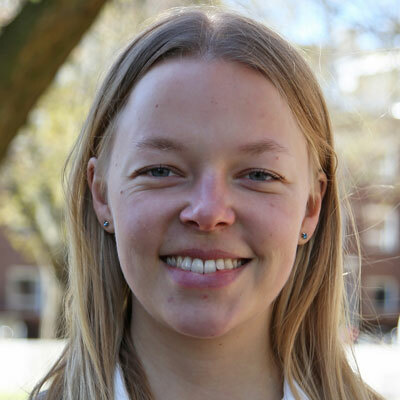 Åsa Rensfeldt has a Master´s degree in Biotechnology at Chalmers University of Technology, and is currently working at AstraZeneca. She was part of the organizing committee of the Molecular Frontiers Symposium and Nobel Workshops in Gothenburg in 2015. 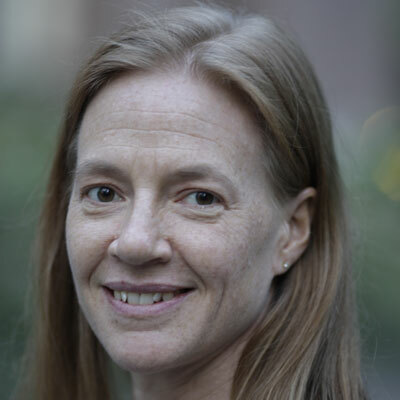 Since 2016, Åsa is Lead Organizer of the Molecular Frontiers Inquiry Prize. 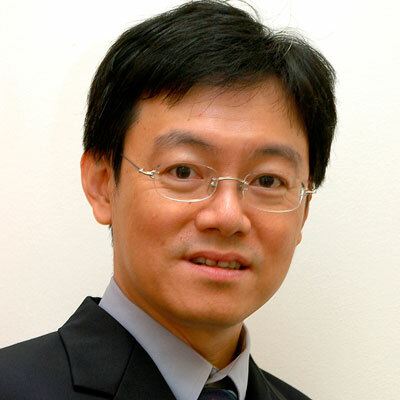 Professor Khor is Director of Research Support Office (RSO) and Bibliometrics Analysis at NTU, Singapore since Oct 2011. He has previously held the position of Director of Research at NTU (2004-2008) and Deputy Director, Singapore-MIT Alliance (SMA) prior to joining the National Research Foundation (NRF) in the Prime Minister’s Office (PMO) as Director (Projects) in March 2008. He returned to NTU at end-2009 to take up the position of Associate Provost (Research) until end-Sept 2011. He has been invited as Visiting Professor by the National Defense Academy, Japan in 2001 and was invited as Guest Professor by Zhejiang University, PR China. Among other research awards he received are the Japan Science and Technology Agency (STA) Fellowship and the Japan National Institutes of Advanced Industrial Science and Technology (AIST) Fellowship. He has served as President, Institute of Materials East Asia since 1996 and currently chairs the Electronics Application Division board of the Institute of Materials, Minerals and Mining (IoM³). Andreas studied physics at Imperial College in London and earned his MS and PhD in physics from Texas A&M University. As a Sr. Postdoctoral Associate at the Massachusetts Institute of Technology (MIT) he is researching biophotovoltaics and biochemical sensors. With a strong interest in popularizing science, he is a serial entrepreneur and a business idea competition winner, a multiple participant in the MIT 100K competition and a founding member and lead organizer of the "HBN Big Idea Competition". Andreas is now Lead Organizer of the Molecular Frontiers Inquiry Prize. Helena Ledmyr studied molecular biology at the Stockholm University in Sweden, and earned her Ph.D. in cardiovascular medicine at the Karolinska Institute, Stockholm, Sweden, in 2004. She was recruited for Molecular Frontiers while she was working at the Royal Swedish Academy of Sciences as an administrator and communications officer. Currently she holds a position as Development Officer at the International Neuroinformatics Coordinating Facility. 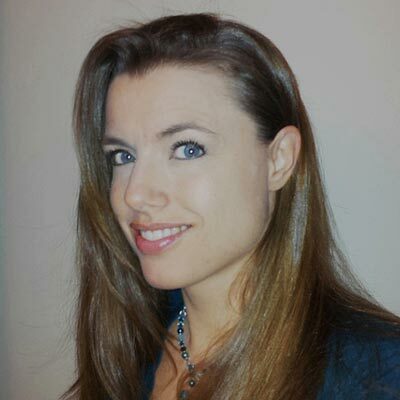 She functions as an editor for molecularfrontiers.org and she helps organize the annual Molecular Frontiers symposium at the academy. She also produces communications materials for the Foundation. 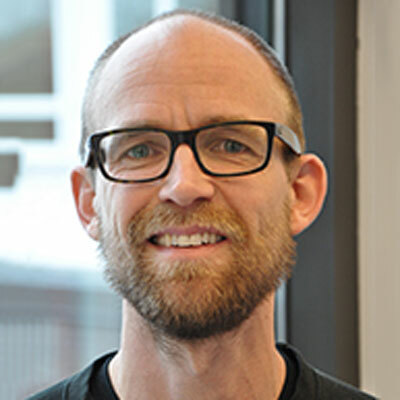 Henrik Sundén, is since early 2013 employed as assistant professor at the department of Chemical and biological engineering at the division for organic Chemistry at Chalmers, Gothenburg. 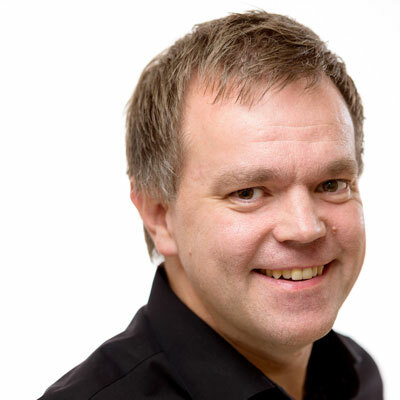 Henrik has a strong background in organic synthesis with experience from organocatalysis, transition metal catalysis, total synthesis and medicinal chemistry. Recent research interests involve green chemistry and benign oxidation reactions. Deborah Donnelly-McLay is an international airline pilot, aeronautical science professor, and STEM advocate and mentor. Deborah is involved with various organizations to promote education to youth, including Molecular Frontiers Foundation, Rotary International, YMCA and Women in Aviation. 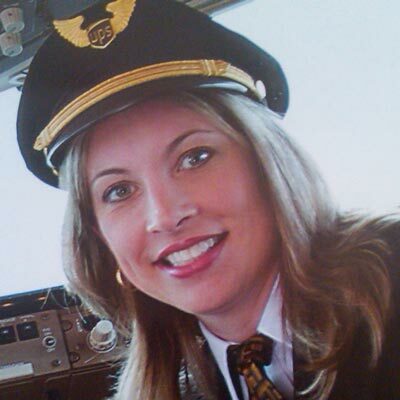 Deborah was awarded 2012 UPS Pilot of the Year Award.